In April 2018, I interviewed award-winning Los Angeles architect Tracy Stone, whose firm emphasizes sustainable design in a modernist context. 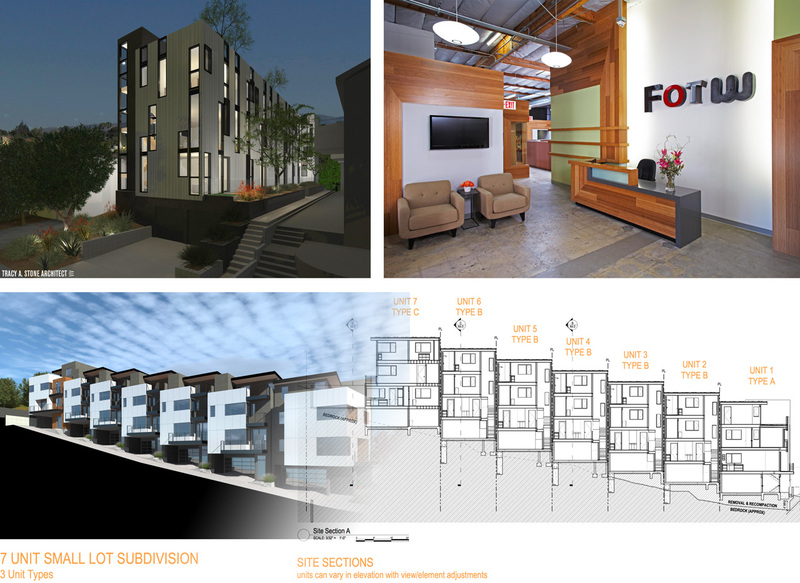 Their 4 person office has used ARCHICAD for close to 20 years, and been featured several times by Graphisoft for their innovative applications of the program in both architecture and interior design contexts. 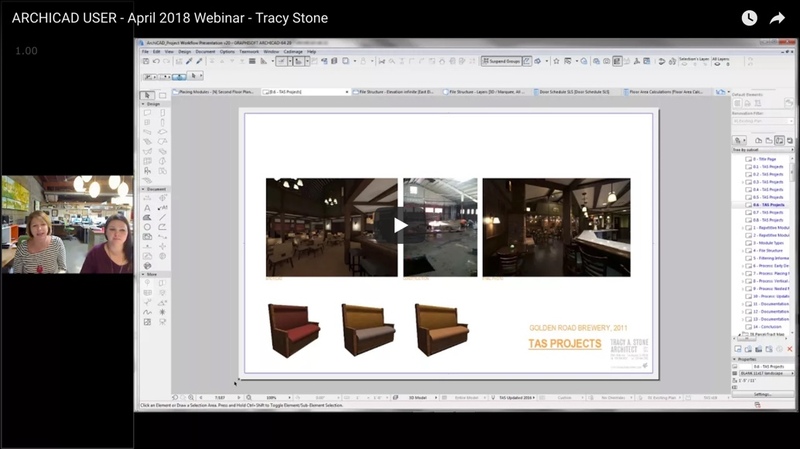 BONUS - Silver and Gold Level Members Only: Tracy shares with us a BIMx model of the project shown in the webinar - a rare chance to download and study the stunning work of an ARCHICAD Master!